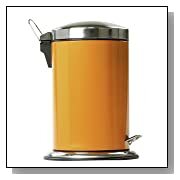 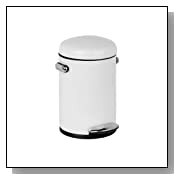 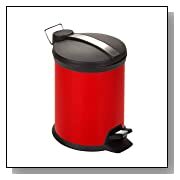 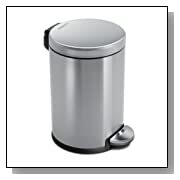 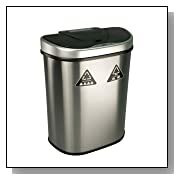 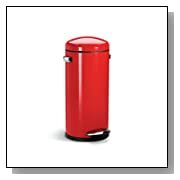 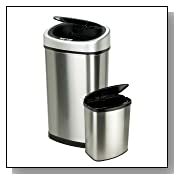 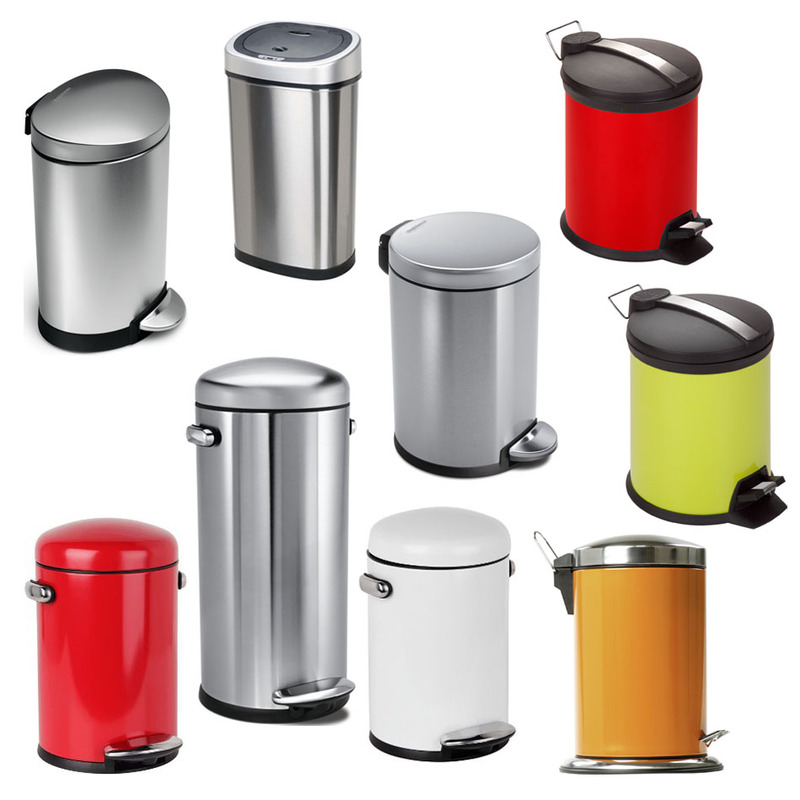 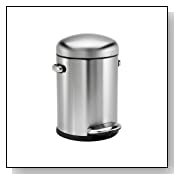 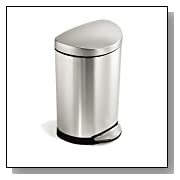 Kitchen Garbage Cans are available in many different designs and shapes. 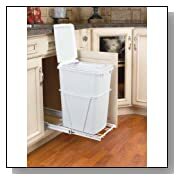 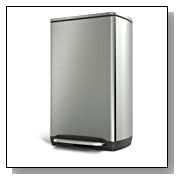 Stainless steel garbage cans for the kitchen are durable and easy to clean. 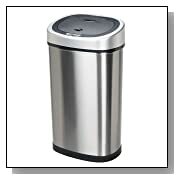 Touchless trash cans that feature infrared motion sensor technology are becoming increasingly popular. 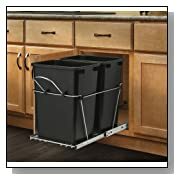 You can open and close the trash can without touching it. 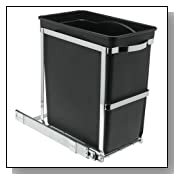 The traditional step trash cans are also very functional and hygienic. 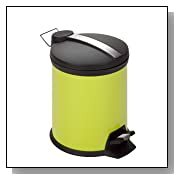 Food waste can create a lot of odor, so kitchen garbage bins with lids are essential for the home.